A new product of 2008. 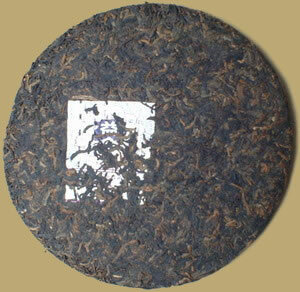 Menghai Factory has selected large leaves from high mountains for this ripe Pu-erh cake. The tea has a middle concentration of golden buds, moderately fermented for a strong flavor and pure aroma. Great for aging.